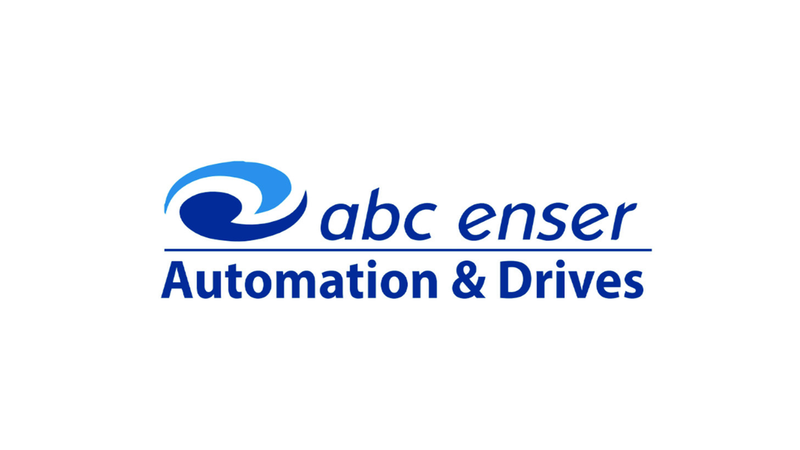 ABC ENSER, has more than four decades of experience in automation and drives, fire safety and security and project engineering. We are active in a variety of industries like water, steel & iron, petrochemical, oil & gas, manufacturing, food, pulp/paper, mining and marine, and the military. Over this period, ABC ENSER has achieved a documented competency to design lasting and compliant solutions and deliver the whole electrical package as an international contractor or sub-contractor, integrate software within the scope of compliance to IOT and Industry 4.0 standards, and design infrastructural electrical projects in a BIM environment. Our company&apos;s target is to become a turn key supplier for the electrical scope of supply for low and medium voltage projects. With a database exceeding 10,000 customers, our references include clients from the Middle East, the former CIS countries of central Asia, Europe as well our home base in Turkey.